FREE Sample of Number 4 Hair Care! 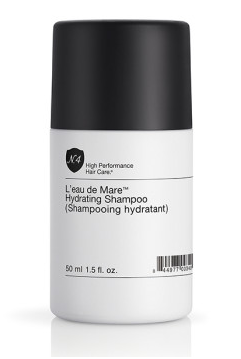 You are here: Home / FREEbies / FREE Sample of Number 4 Hair Care! Fill out the online form for a FREE Sample of Number 4 Hair Care! By combining nature’s greatest ingredients, forward-edge technology and cultural awareness, we make your hair be as it should be – the ultimate expression of health and beauty that defines new stylistic territories. Sample product will be chosen for you!